The Advisory Committee on Federal Civil Procedure Rules recently finalized amendments to Rule 23, dealing with class-action lawsuits. The rules became effective on December 1, 2018. These amendments primarily tackle problems with (1) notice to class members of a proposed settlement, (2) factors the court must consider in approving a proposed settlement, (3) objectors and (4) appeals. Below is a quick summary of the biggest changes to the Rules. 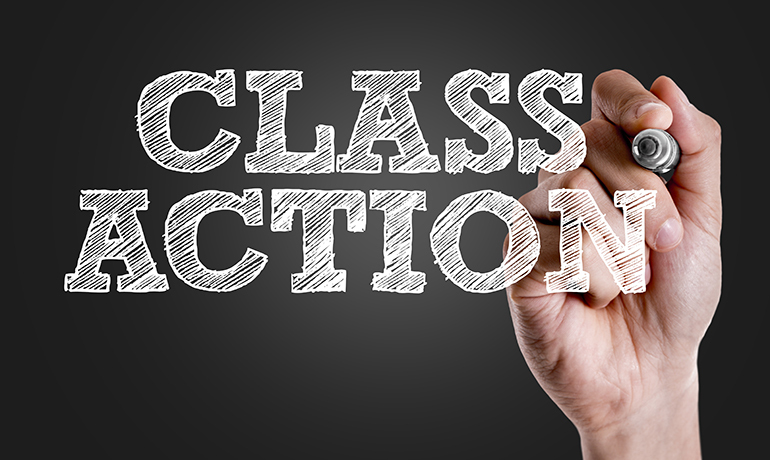 The main goal of any notice plan is to make class members aware of the proposed settlement, so that they can make important decisions regarding opting in/out of the settlement, objecting to the proposed settlement and properly submitting their claim, among other things. The change to the Rules aims to make it easier to notify members of a class to correspond with the growing use of email, Internet and other electronic media sources. The next modification to the Rules significantly adds to Rule 23(e), addressing the court’s preliminary approval of a settlement. Courts assess proposed settlement offers to find if they are fair, reasonable and adequate. The Committee’s amendments set the standard for the issues the should be considered by the district courts when preliminarily approving a proposed settlement. Some of these factors include: (1) the extent and type of benefits received by the members of the class; (2) plans for distributing any unclaimed funds; (3) risks associated with continuing the litigation; and (4) the extent of discovery completed in the litigation. Courts must (i) determine whether the settlement will be approved under Rule 23(e)(2), (ii) certify the class and (iii) analyze whether the likelihood of the settlement’s approval is high enough to warrant the time and cost of notice. Objectors can play an important role in the process by ensuring fairness in settlements, but there are also professional objectors (also known as “bad” objectors) who challenge settlements and threaten appeals in the hopes of receiving a large payout, usually from plaintiffs’ counsel. To help with this issue, any agreement between plaintiffs’ counsel and an objector must be approved by the district court (even if the settlement occurred after an appeal was taken) and Rule 23(e)(5)(A) permits withdrawal of any objection without court approval. The Committee noted that an objection must provide “sufficient specifics” that enable the parties to respond, and the court to analyze them, mainly to weed out frivolous objections. The changes to Rule 23(e)(5)(A) and (B) are an attempt to create a culture that focuses on good-faith objections and discourages objections made purely for financial gain. The final amendment is to Rule 23(f), alters when a party can appeal a certification order. The rule now states that no appeal may be taken after a preliminary court order under Rule 23(e)(1), which means a litigant can’t appeal until the district court decides whether to certify the class. The committee also extended the time to 45 days for petitioning the United States for review of an order granting or denying certification. Overall, the Rule 23 amendments are adaptations to certain outdated policies—allowing notice by electronically-driven or “appropriate means,” clarifying settlement notice approval factors in order to have a uniform standard across the courts, and promoting a “good” objector culture.